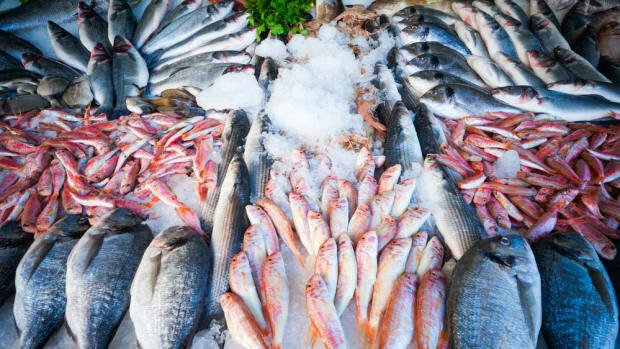 A new report released by Oceana has revealed that the recent seafood traceability rule known as the “Seafood Import Monitoring Program,” which was put into place in 2015, does not go far enough to stop seafood fraud amongst distributors in the US. According to Oceana&apos;s report, this rule only requires transparency for 13 types of seafood that have been designated "at risk." 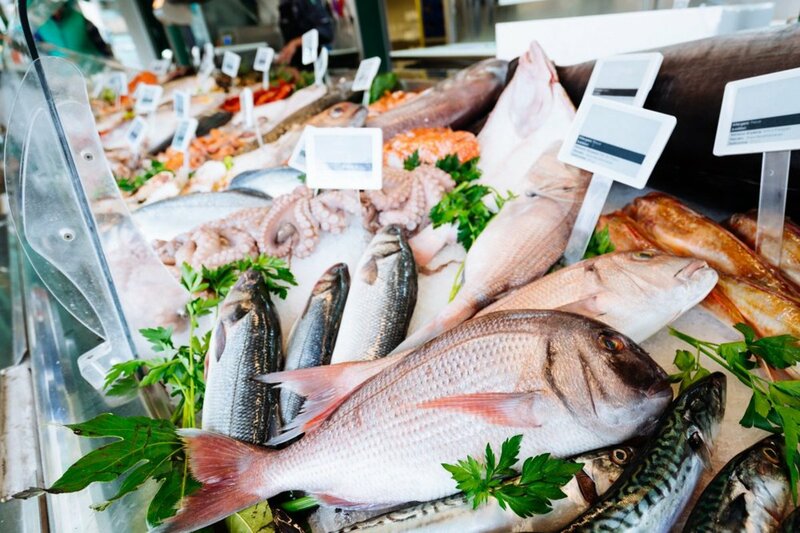 Seventy-four percent of the 50 types of mislabeled seafood in the U.S. will not be covered by this rule. “Without strengthening the rule, fraudsters will continue to cheat consumers, undermine responsible and hardworking U.S. fishermen and businesses, and damage efforts to ensure the long-term productivity of our oceans for future generations,” said Beth Lowell, senior campaign director at Oceana. 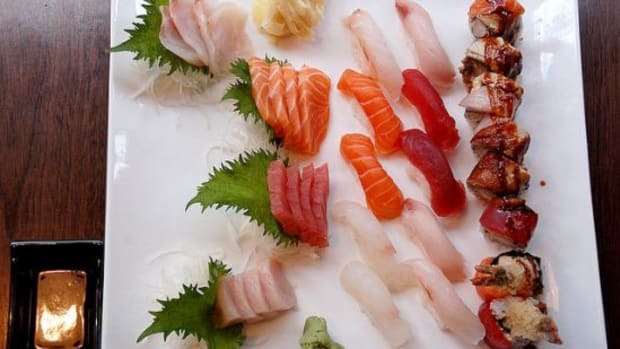 A secondary issue with this rule is that it only covers seafood fraud until the seafood reaches the U.S. border; many cases of seafood fraud occur within the United States, by U.S. seafood distributors. 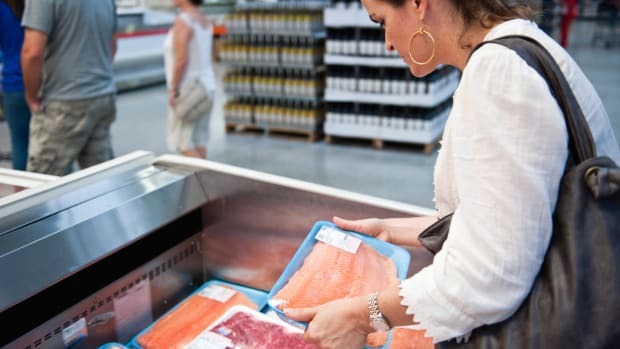 According to the report, of the 27 legal cases inspected where seafood fraud was suspected or found, 77 percent involved seafood fraud committed within the U.S.
“Committing to trace all seafood sold in the U.S. from boat – or farm – to plate will not only protect consumers from hidden health risks from mislabeled products, but will also help restore trust for all seafood buyers that what they are selling is safe, honestly labeled and from legal sources that protect human rights,” said Dr. Kimberly Warner, report author and senior scientist at Oceana. 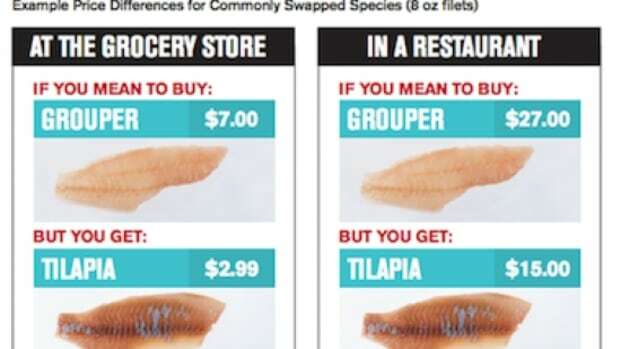 Labeling fish correctly is not only an issue with regards to public information; not doing so could pose health risks. 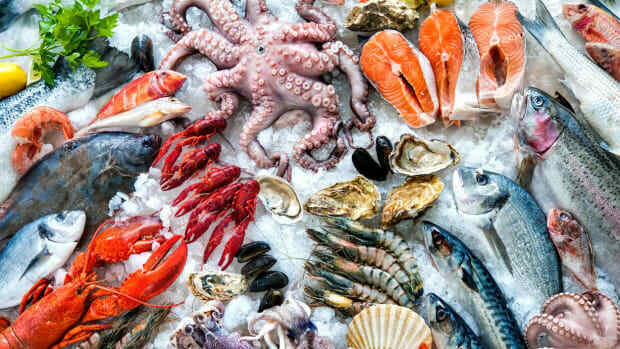 According to the report, sixty-two percent of seafood varieties that are often substituted for other varieties could be hazardous for consumption, and 21 percent of these species face threat of extinction. 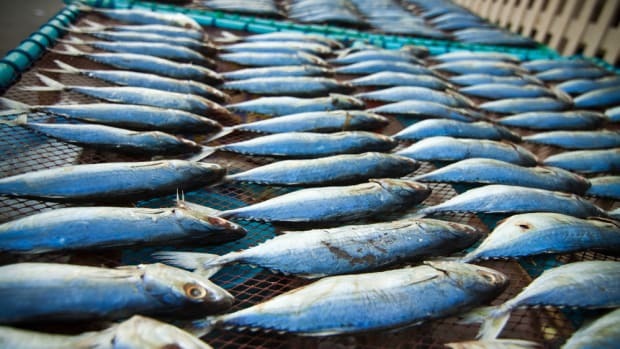 The rule that is currently in place was created by the Presidential Task Force on Combating Illegal and Unregulated Fishing and Seafood Fraud, established in 2014. 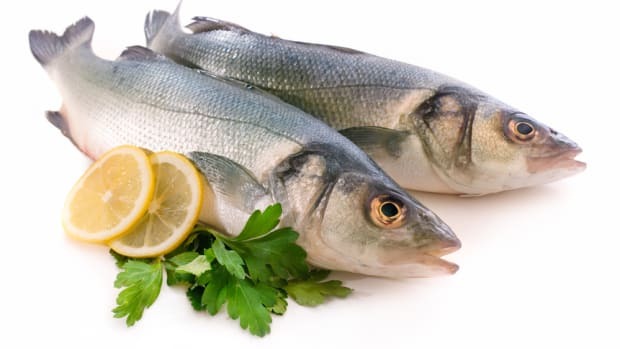 The report came to these conclusions by analyzing several different studies published since 2001 on the issue of seafood fraud. 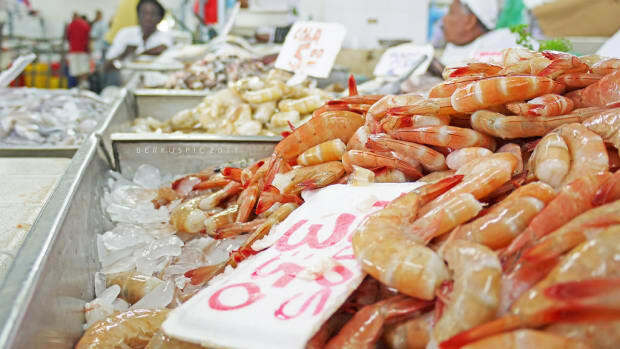 Oceana Reveals Farmed Shrimp 'Gulf Caught' Fraud Widespread Across U.S.